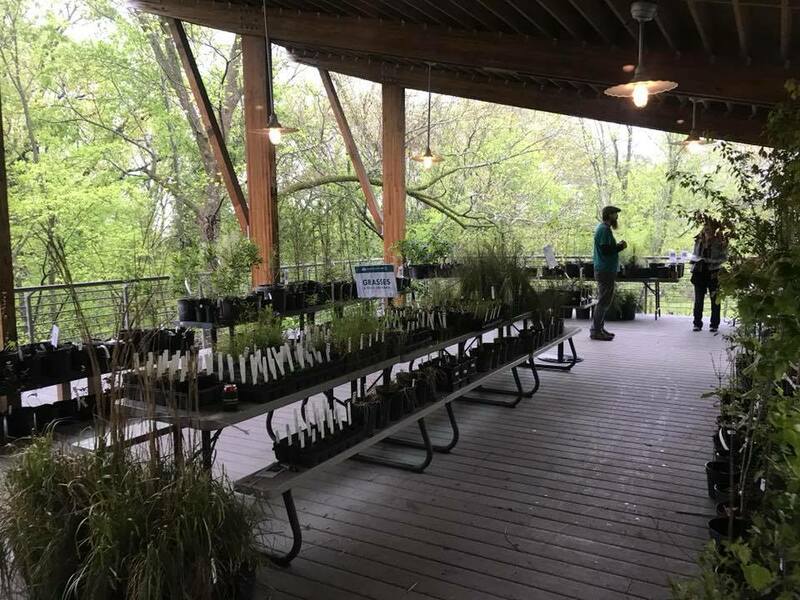 Thanks to All Who Helped Make the 2018 Native Plant Sale a Success! Saturday, April 7 may go down as the first great winter storm of 2018 in the state of Alabama. But seriously, the weather was pretty weird, so we’d like to thank everyone who showed up in the name of native plants, even in the cold and damp. The Ruffner team is a small one, and the Plant Sale is only a once-a-year event, so we sincerely appreciate your patience and support. 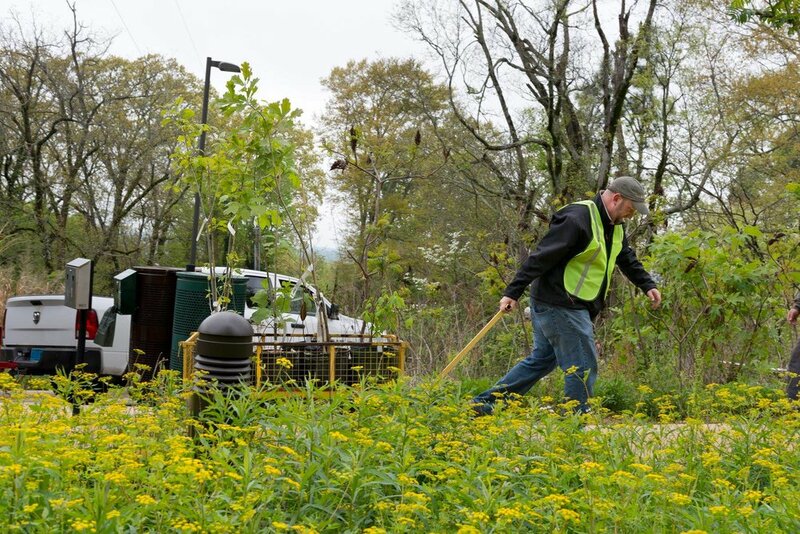 This year’s plant sale saw approximately 2,000 native plants entering yards and gardens in Birmingham and beyond. 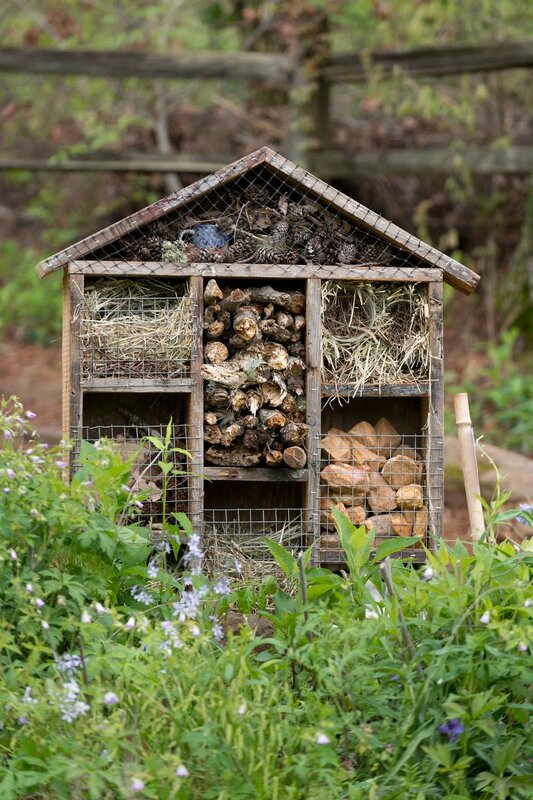 Some of our most popular natives this year were eastern bluestar, blue false indigo, woodland spider lily, red beebalm, white beardtongue, woodland phlox, Solomon’s seal, mountain mint, Old Cahaba rosinweed, aromatic aster, and scarlet buckeye. We’d like to give special thanks to all the wonderful volunteers who helped on Friday and Saturday, including: Michelle Reynolds, Kate Musso of Jefferson County Master Gardeners, Chris Sykes of Birmingham Audubon, Celeste Pfau, our amazing JCIB interns, Friends of Turkey Creek, Linda Gail Sherk, and the Blanche Dean Chapter of the Alabama Wildflower Society. Till next year, we’ll see you on the mountain! Older PostFind Silphium & More at the Native Plant Sale Saturday, April 7!